3. AGRICULTURE: avoiding synthetic chemicals; relating to or employing agricultural practices that avoid the use of chemicals in favor of naturally occurring pesticides, fertilizers and other growing aids. The benefits of organic food are endless (see 12 Top Reasons to Go Organic – PDF). For starters, it has been shown that organically grown food is significantly higher in the essential vitamins and nutrients that your body uses in it’s defense against cancer. 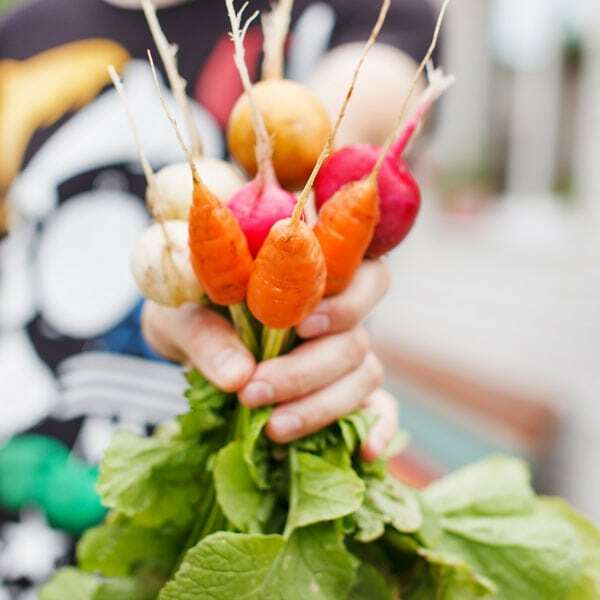 Organic food also greatly reduces the intake of harmful chemicals in the human body, as organic food production does not use any pesticides, growth hormones, fertilizers or toxic artificial additives like flavoring, coloring or preservatives. Studies at the University of Washington concluded, that children who eat a diet of organic food show a level of pesticide six times lower than compared to children who eat a diet of inorganically grown food. Organic food arrives at the market in its natural state with its nutrient content intact. It tastes better, stores better and is better for you, your family and the environment. Visit the Organic Consumers Association to learn more. 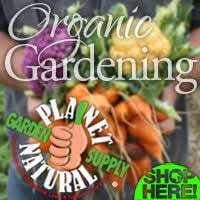 Not only do you get good eats devoid of nasty chemicals when you garden organically, but it’s a form of relaxation and exercise. Something you can do your whole life. There’s actually something called “horticultural therapy,” which uses gardening to help people become physically and emotionally fit. Like any other regular physical activity, gardening can help reduce your risk of heart disease, obesity, high blood pressure, adult-onset diabetes, osteoporosis and stroke. Organic gardening also rejuvenates the spirit. It’s relaxing to feel the sun on your back as you plant, weed or water. Just the feeling of mud wiggling happily between your toes is enough to bring out your inner child. Gardening can connect you to the natural rhythm of the earth and its cycles in a way that nothing else really can. Watching the seedlings you plant grow to adulthood and finally seeing them on your own kitchen table nourishing your family is one of the easiest and most positive ways to become more self sufficient and personally responsible (see Self Sufficient ‘ish’.com – The urban guide to almost self sufficiency). And organic doesn’t have to mean more expensive. 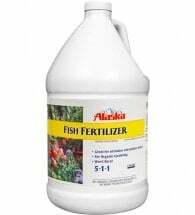 Chemical fertilizers tend to cost the same or more as natural ones, not to mention that much of your typical gardening expenses can be replaced by doing things like composting kitchen scraps thus eliminating the need for store bought compost and reducing your need for fertilizer. 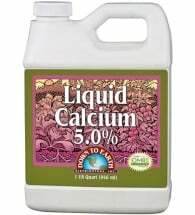 Pesticides and herbicides, another major expense of gardening, can be reduced or eliminated with some careful thought and planning. Simply by choosing plants that thrive in the environment you’re growing in, will boost the plants ability to fend off predators. 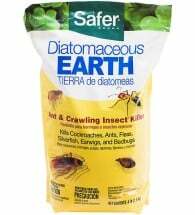 You can also introduce beneficial insects into your garden to provide long-term control of pest populations, or use things that they have a natural aversion to (for example ants hate cucumber peels) to keep them away. There are a multitude of growing techniques out there. 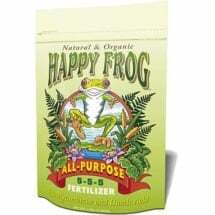 All do not have to involve using harsh chemical products or synthetic fertilizers. We believe a common sense approach to gardening involves working with the environment as opposed to combatting it. The choice is really yours!